Nicholas Flamel appeared in J.K. Rowling's Harry Potter—but did you know he really lived? And his secrets aren't safe! 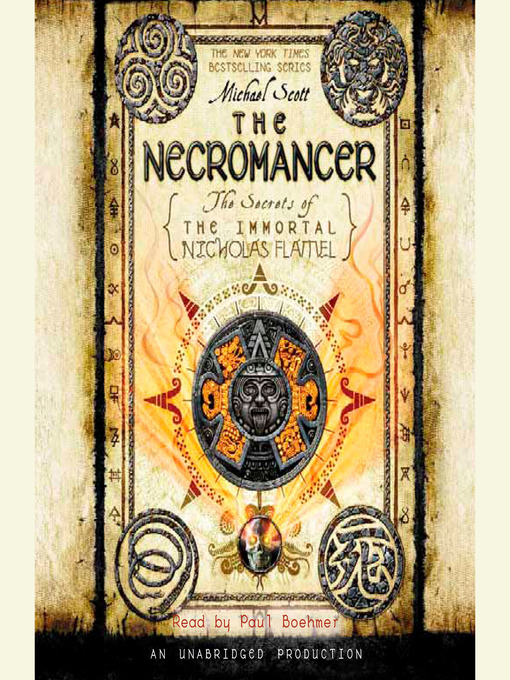 Discover the truth in book four of the New York Times bestselling series the Secrets of the Immortal Nicholas Flamel.